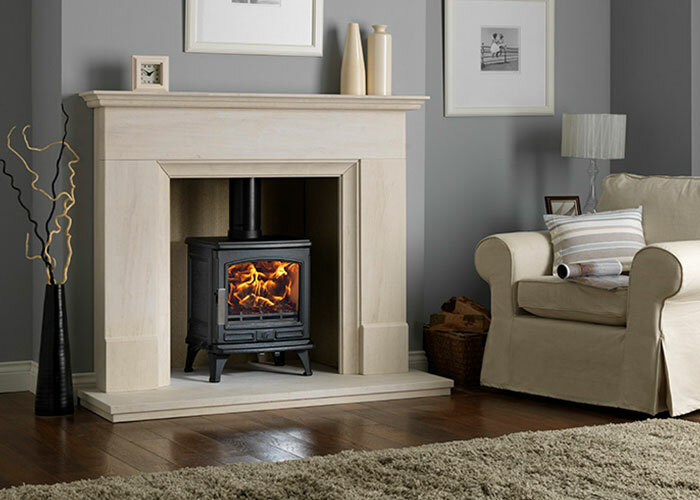 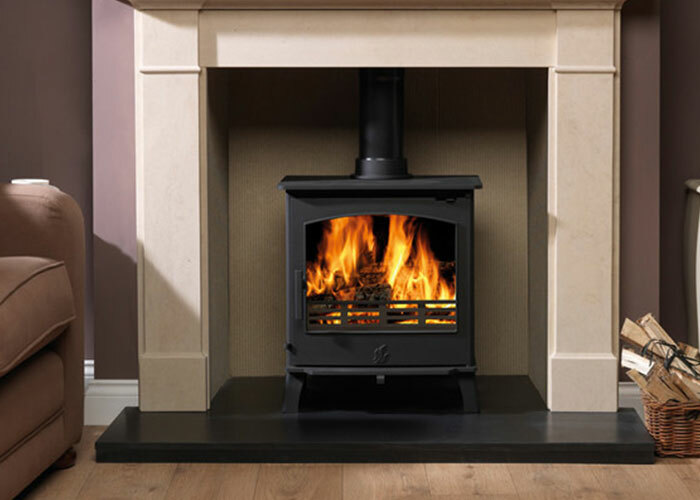 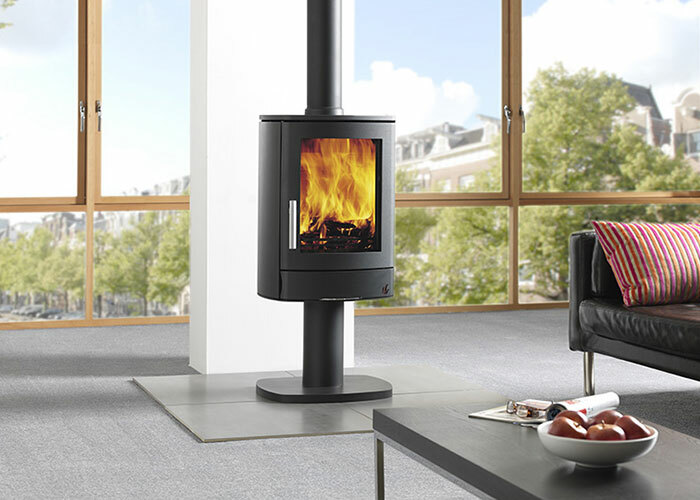 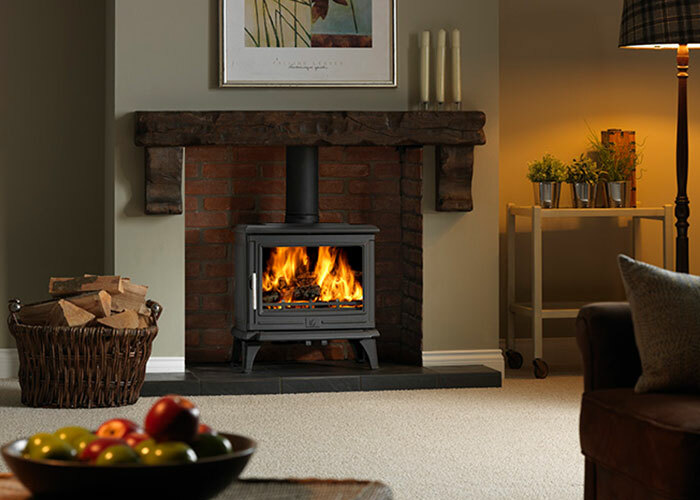 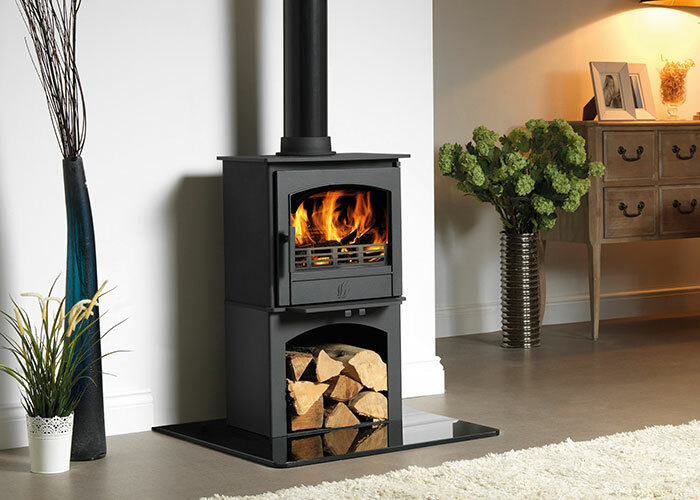 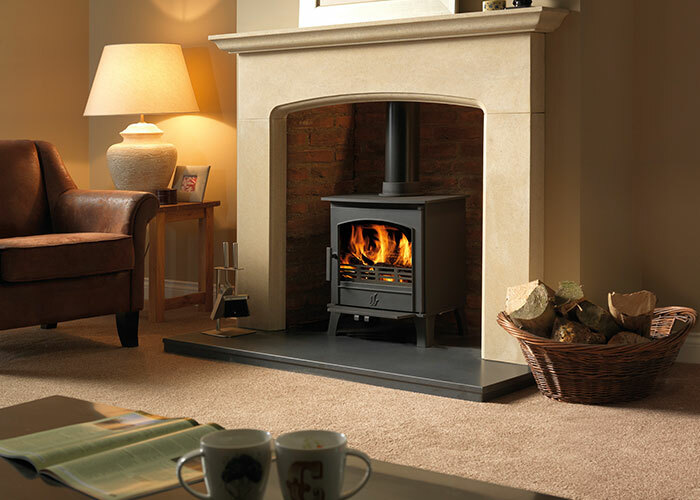 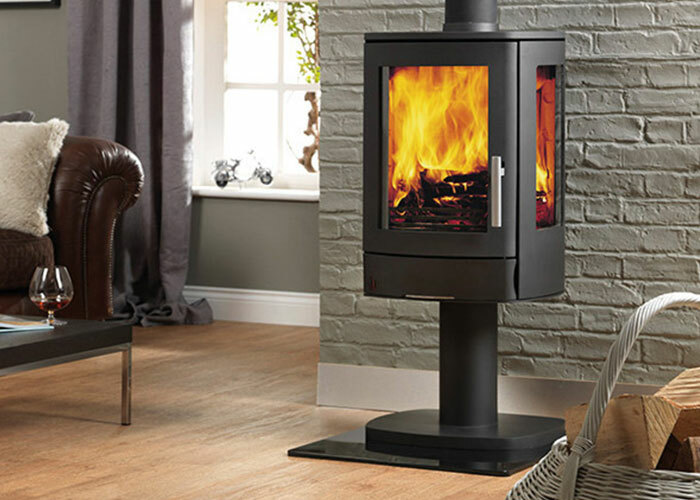 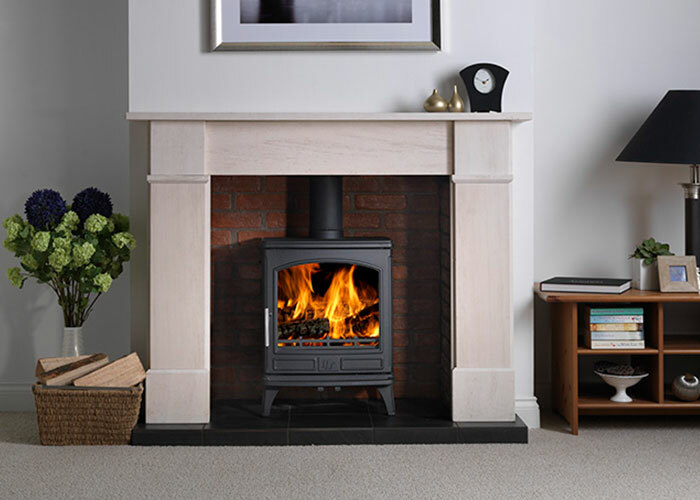 A multifuel stove can burn smokeless coal, wood or peat which is why they are sometimes referred to as solid fuel stoves or coal stoves. 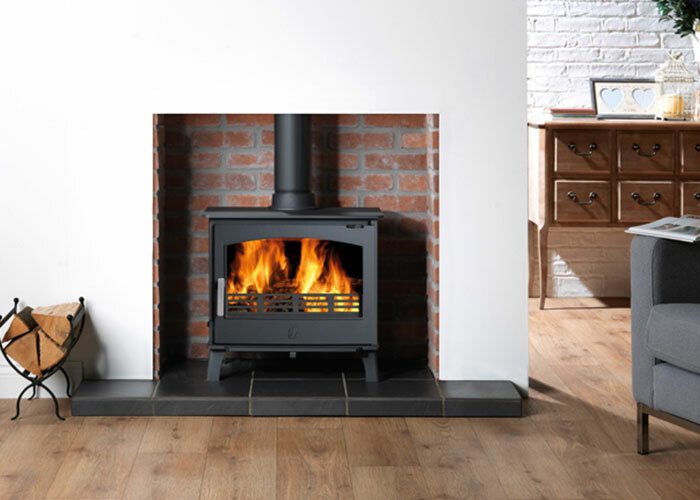 Multi-fuel stoves are now far easier and cleaner to use than ever before, as most have riddling grates to shake the solid fuel ash into the ash-pan and air-wash systems to keep the glass clean. 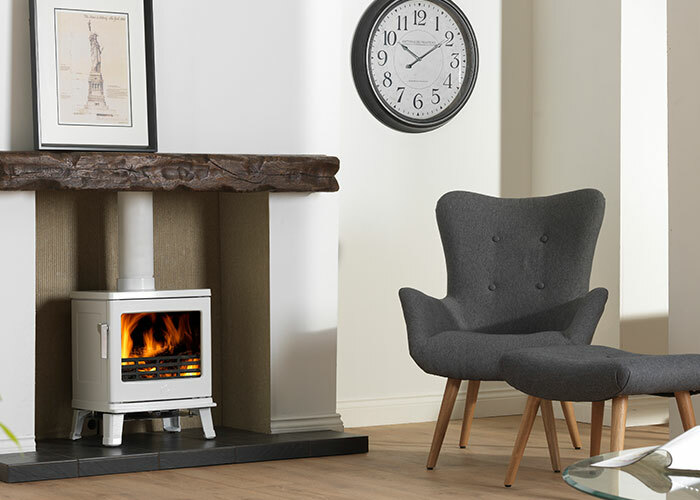 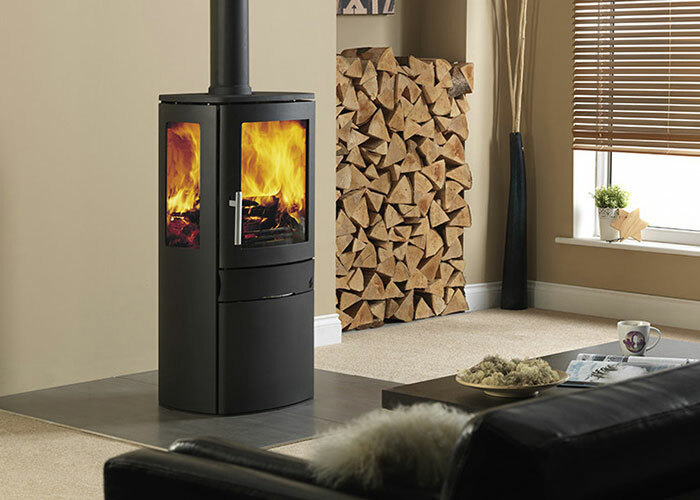 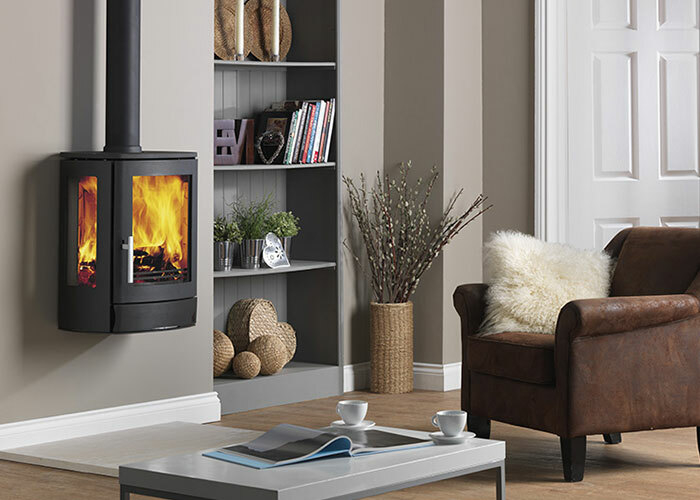 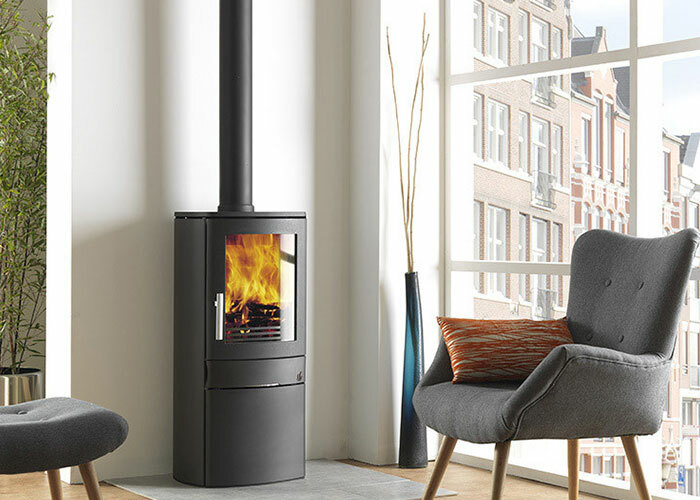 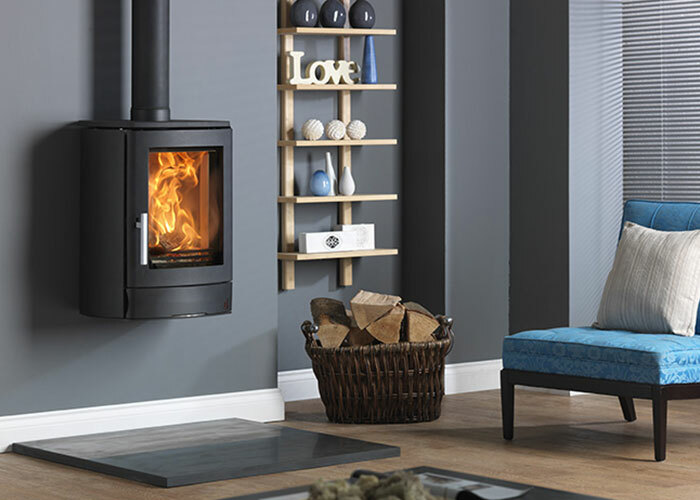 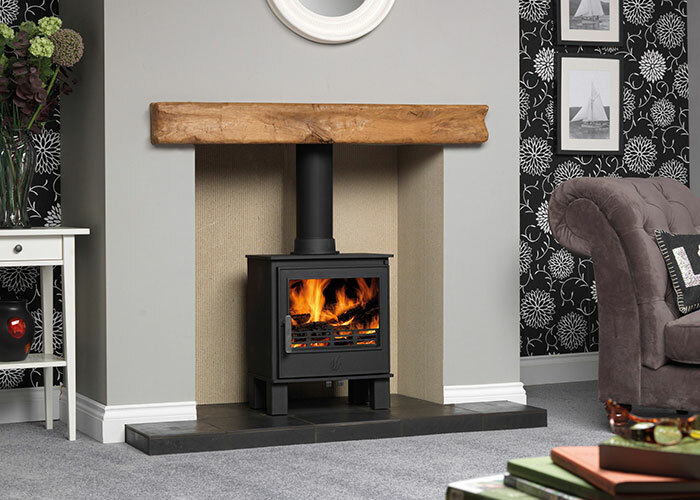 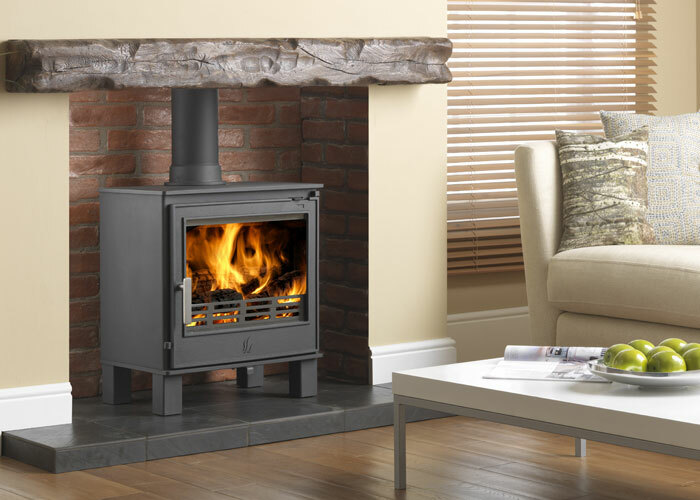 When using smokeless coal in a multi-fuel stove a higher and more even temperature will be achieved due to the slower burn rate, this is ideal for overnight burning.